The LAV 6.0 is the designation given by the Canadian Army to its enhanced LAV III platform, upgraded specifically to respond to requirements emerging from a decade of in-theatre experience in Afghanistan. The LAV 6.0 is equipped with an upgraded, next-generation 6.0 suspension and a 450-hp power pack. It offers enhanced protection provided by its blast-deflecting double-VTM hull and energy attenuating seating, while also improving ingress and egress. 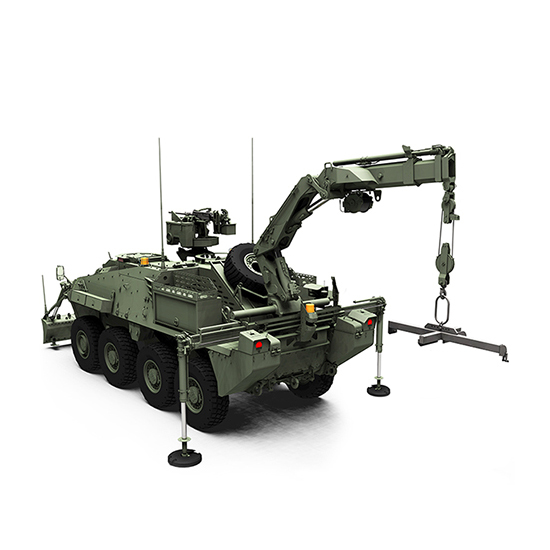 The vehicle also features a fully digital electronic architecture with increased electrical generation and situational awareness, improved turret human factors and upgraded sight systems. The LAV 6.0 saw its first operational deployment internationally in 2017 when it accompanied Canadian soldiers deployed in Latvia in support of Operation REASSURANCE. In 2016, General Dynamics Land Systems-Canada furthered the modularity of the LAV 6.0 family by introducing the LAV 6.0 combat support vehicle (CSV). The LAV 6.0 CSV combines additional mission flexibility with the commonality and protection offered by the LAV 6.0 baseline variant. 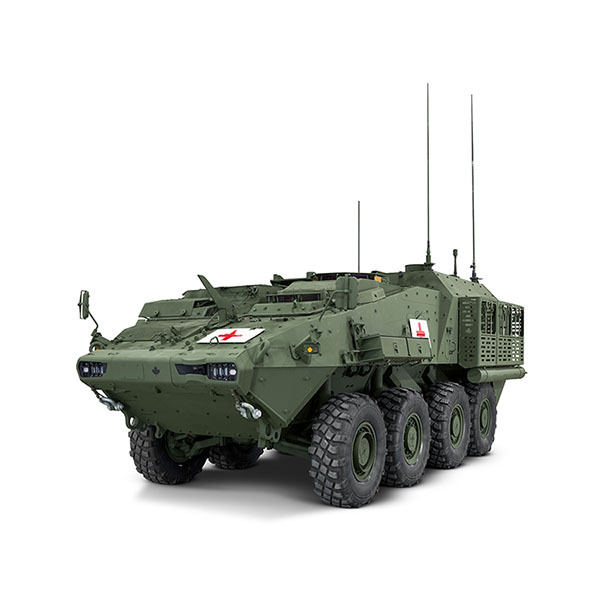 Equipped with remote weapon systems (RWS) for self-defence, the LAV 6.0 CSV is currently available in the command post, ambulance and maintenance and recovery vehicle variants.